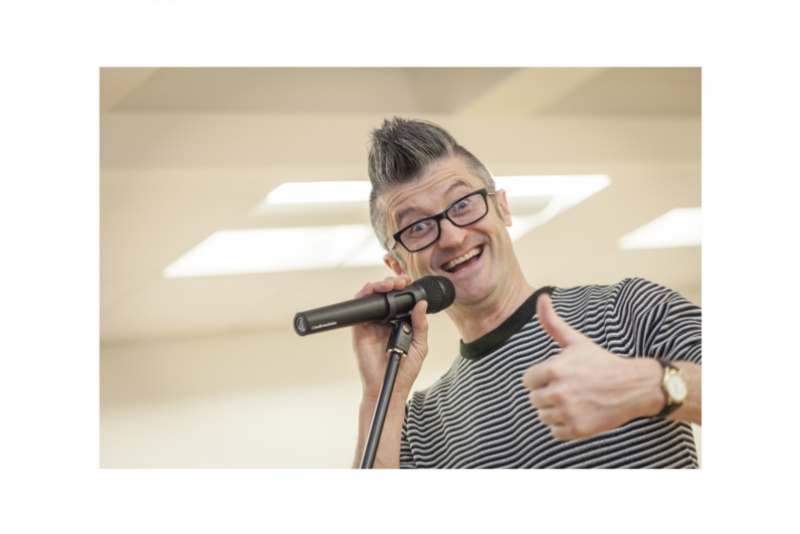 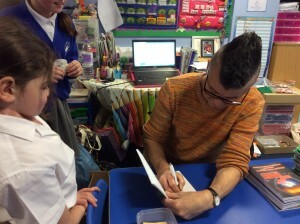 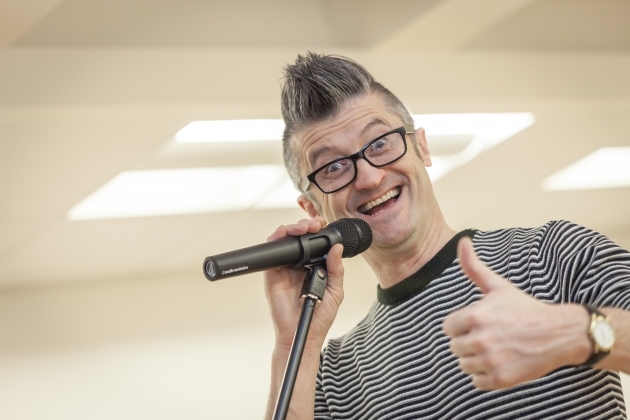 In Autumn Term 2015, we had ‘Spoz’ the poet in school doing poetry workshops with the whole school. 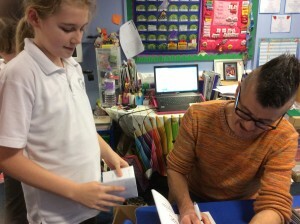 He inspired us to write ‘rhyming couplet’ poetry with some excellent results. 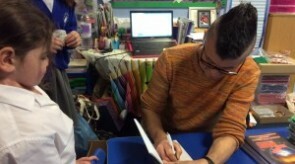 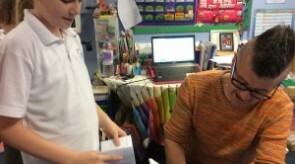 We invited him back to come and hear some of our work and he loved it!